You can access to template manager with the top menu : "Extensions --> Template Manager --> joomspirit_116 "
With "joomspirit_116" template, you can set a lot of parameters. All the details here. 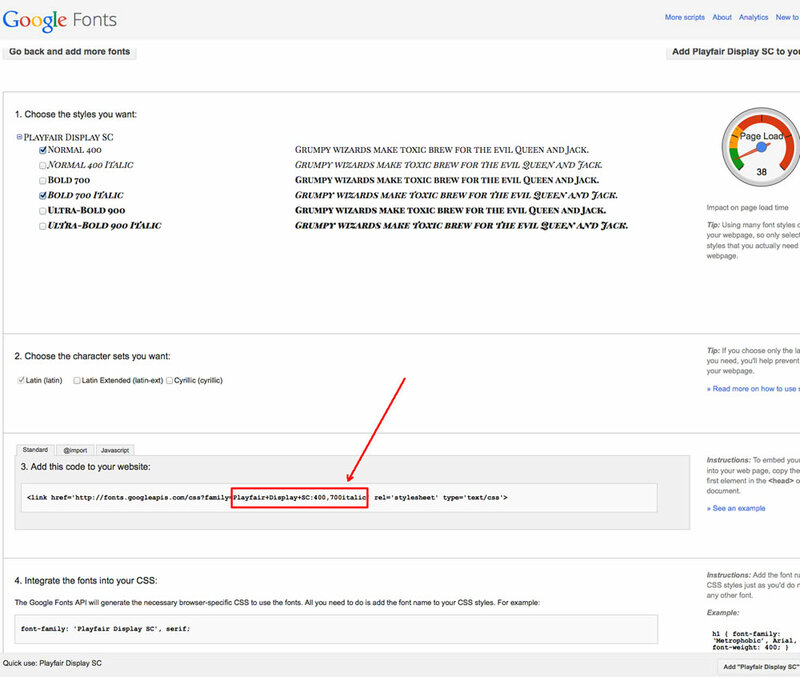 To change the site name, go to the template manager and write your text (section "Logo - contact details"). I published the menu and in Template manager, I write the website name (section "logo"), several contact details (same section) and the links for some social icons. For the footer, I published the module "latest news" and "most read" in the positions "user8" and "user9" with the Module class suffix "vertical-menu". 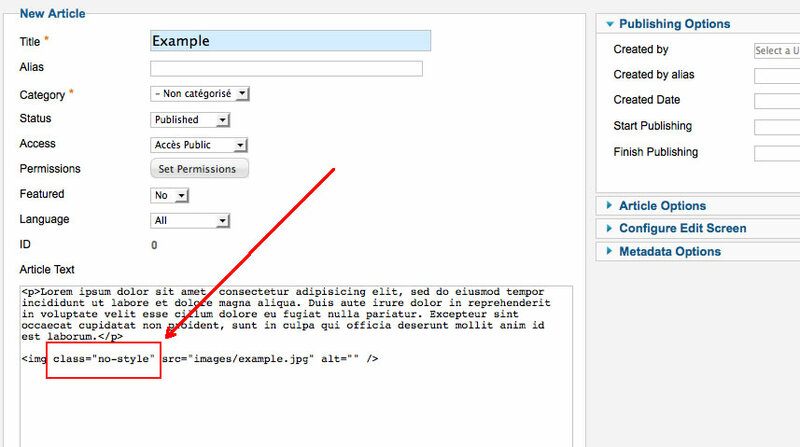 I create a new module with the type Custom HTML and choose the position "user9". I enter some text with the typography for addresses (see this section here). For the content, I published a single article with 2 paragraphs and I justify these paragraphs with the wysiwyg editor. Finally, I install and publish the slideshow module in the position "right". 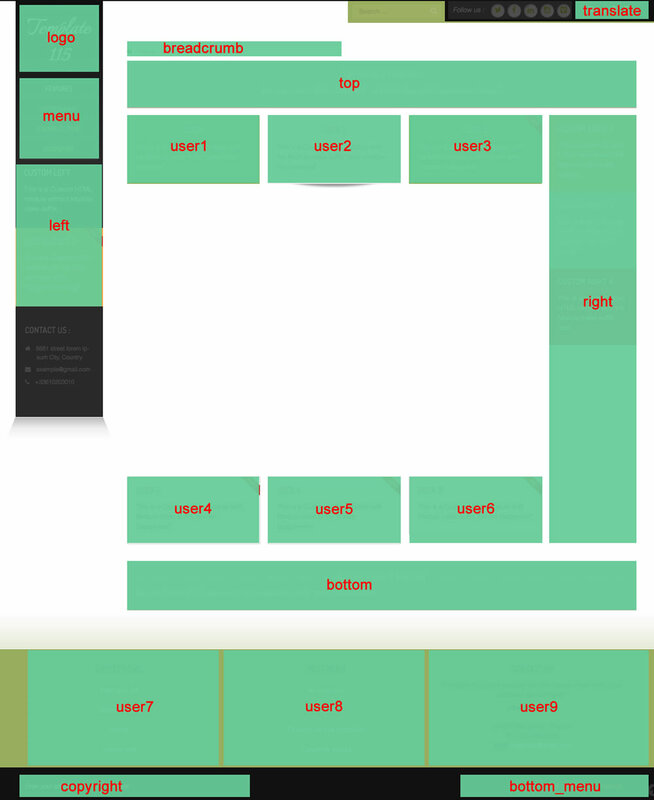 In Template manager, I change the width of the Right module position (section "Width"). My value is 500px. choose the module position of your choice. In the Home page of the demo, I choose the position "right"
How to active the kenburns effect (the zoom) ? 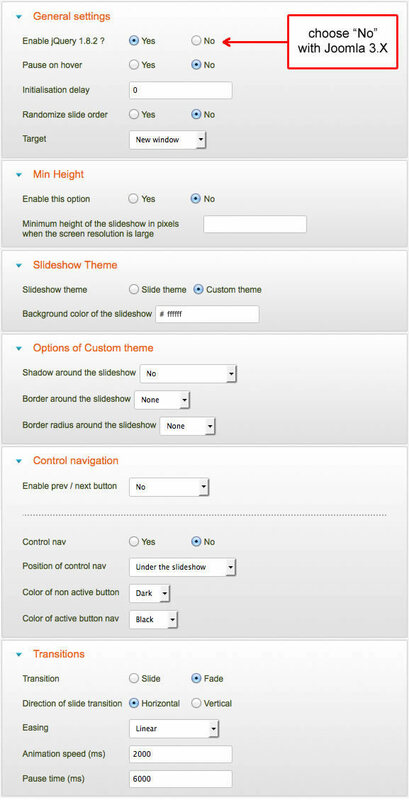 You can add the Module class suffix "kenburns" in the option of your slideshow module : a zoom effect will be actived.